Ames Europe specializes in developing, knitting and finishing Circular Knitted Fabrics for technical purposes. Ames EXTENDO is our brand name for these custom engineered fabrics. They are used as a substrate for coating or laminating or as a designed face fabric for protective wear or automotive interiors. Weights range from 30 gsm up to 400 gsm. Widths up to 240 cm. Roll lengths up to 4500 lm. Ecru, dyed and solution dyed fabrics. Specific constructions for different applications. This can be a plain, pique, maille blocquee, interlock or any other custom designed construction. Based on your requirements in terms of stretch, strength, feel or look our specialists define or develop a construction fit to purpose. 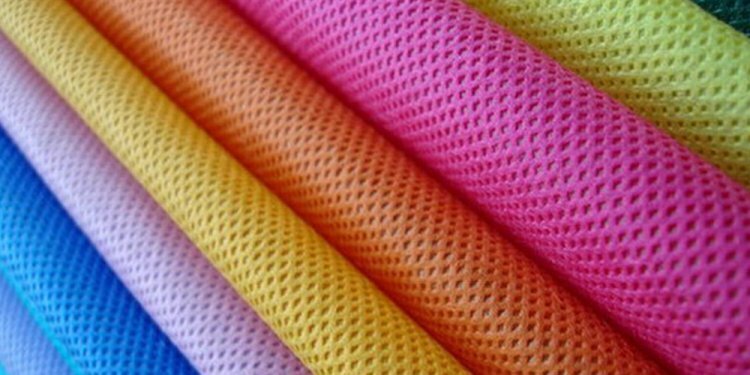 Fabrics with fire retardant, hydrophilic, hydrophobic, anti-bacterial or anti-static properties. We partner with yarn suppliers world-wide to select the right yarn for your article. This can be a regular Polyester or Polyamide yarn but also a.o. PA FR, Protex or Bamboo for special requirements. Customers world-wide rely on Ames EXTENDO Circular Knitted Fabrics. Challenge us with your enquiries.